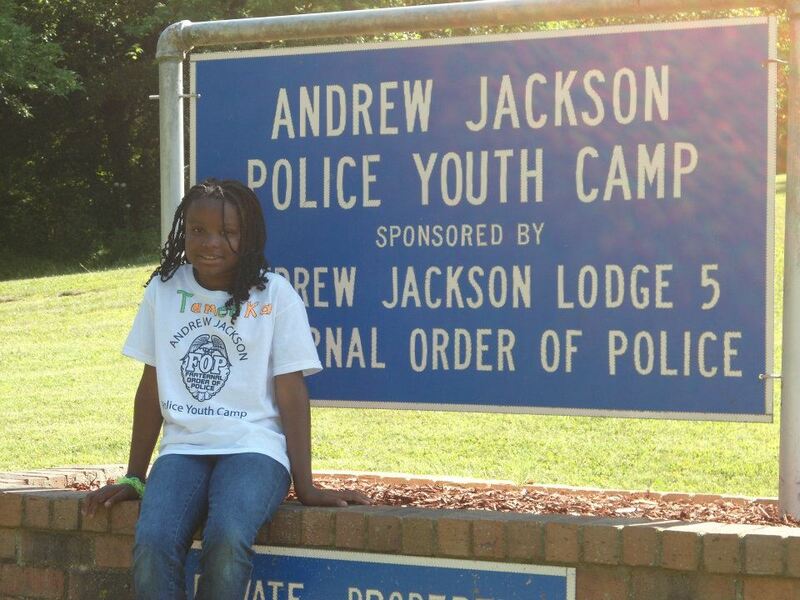 STC’s donation to the Andrew Jackson Police Youth Camp – Target Technologies International Inc. The STC Board of Directors selected Andrew Jackson Police Youth Camp in Nashville, TN as the 2017 recipient of the STC Community Service Project. Through the generosity of its members, the STC donated a synthetic turf softball field and amenities to be used for softball and kickball. We are pleased to have supported this project along with US Silica and US Transportation. The Fraternal Order of Police Lodge 5 operates a summer camp program for underprivileged children at its facility in Wilson County, on Old Hickory Lake. The 35 acre property has been developed into a site that has a pool, bunk house, mess hall, ball field and lake access. The week-long curriculum of activities is geared to develop team building and break down cultural barriers. The counselors are all police officers working in conjunction with the city to break the stereotype these children normally have of police officers. The camp serves 300 children per summer, on average. • Keeps kids off the streets and away from gangs & drugs. • Builds positive and long-lasting relationships between police and their communities. • Provides kids with positive role models. • Shows kids that people in their community do care about them, especially their neighborhood police officers. • Participating children are provided needed articles for school and followed up with though the year by our school officers to continue the bonds built during camp.